I tried ‘Smoothie-3D’ that allows you to make a 3D model out of a single image. 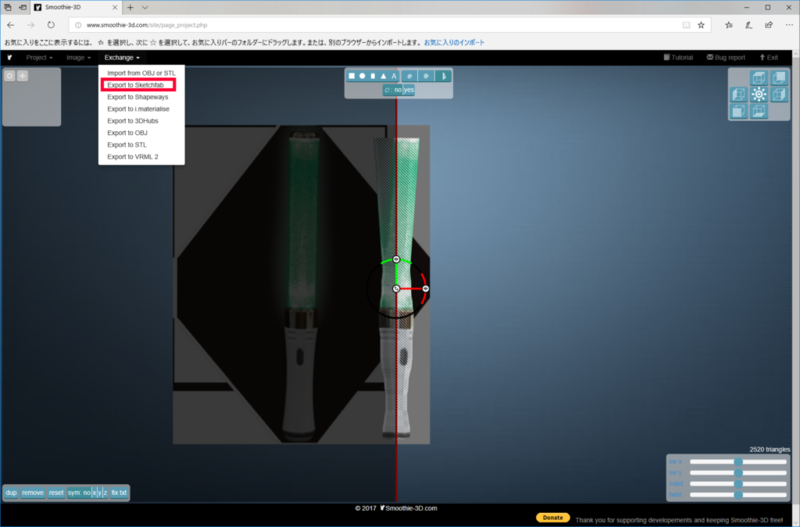 You can use ‘Smoothie-3D’ on a web browser for free, and export Obj file or upload to Skechfab directly. As a 3D model can be made out of a single image, even users without 3D-modelling skill can make a 3D model as long as they have an image file. This time, I explain how to use ‘Smoothie-3D’ and how to upload the created 3D model to STYLY. When the top page is opened, register with it (it’s free). Click ‘Register!’ in the top-left corner. It brings up the Registration form. Fill the fields as shown below and press the ‘I agree to terms and conditions! Resister me!’ button at the bottom. Captcha (Enter the word shown in the image on the registration form). It will send an e-mail with the URL to your registered address. Click the URL to confirm your e-mail address. Click the ‘Log-in’ in the top-right corner to open the Login form. In my case, the Login form collapsed on Google Chrome browser so I used Internet Explorer. If you also found the Login form collapsed, try a different browser. 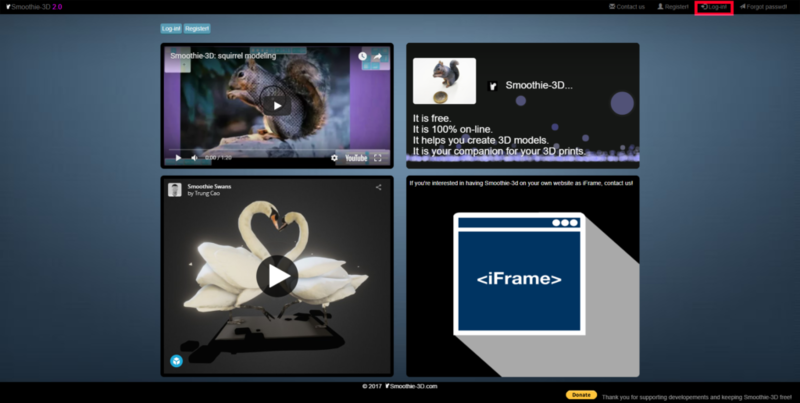 The shown above is the workspace screen of Smoothie-3D. This time, we create a 3D Cyalume (a glow stick) from a photo of a Cyalume. Import the image you want to make into 3D model. 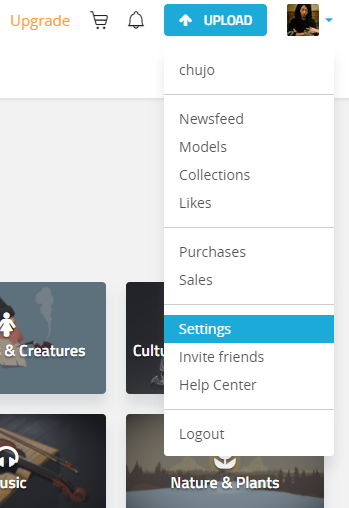 Click ‘Image’ > ‘Add’ in the top-left menu. Import could fail if the size of the image is too large. In that case, there is a service to reduce the size of images (for free) on the web. Use it and retry. 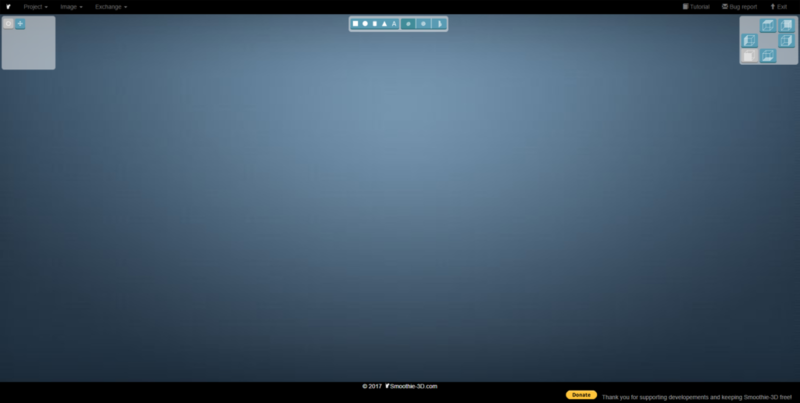 Once the image is loaded, click the rightmost icon in the top-middle menu. Then, a red line appears at the centre of the image. Trace the outline of the Cyalume by the mouse. When you trace it all the way through, a 3D model is created. 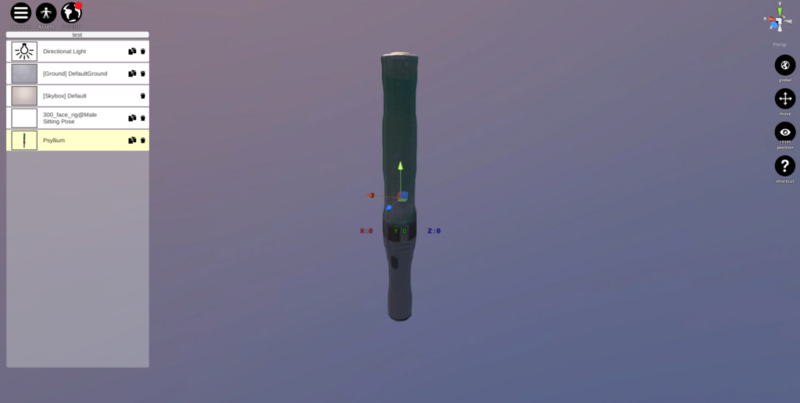 You made a 3D model of Cyalume just by this simple task! OBJ file can be used in STYLY, but, if you upload only an OBJ file to STYLY, it couldn’t carry textures (=images). We, therefore, upload it to Sketchfab. Then download it and upload to STYLY. Let’s upload it to Sketchfab. Since you need to acquire the API token for Sketchfab, log in to Sketchfab. After you log in to Skechfab, click ‘Settings’ in the Log-in menu. Click the ‘PASSWORD & API’ button. Next, copy the API token. 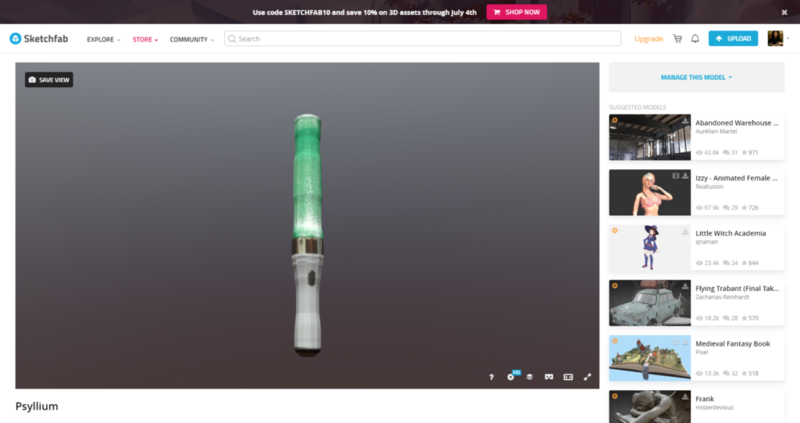 Return to the Smoothie-3D site, click Exchange > ‘Export to Sketchfab’ in the top menu. 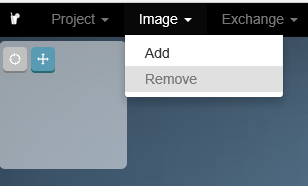 Paste the AOI token of Sketchfab, and click ‘OK’. 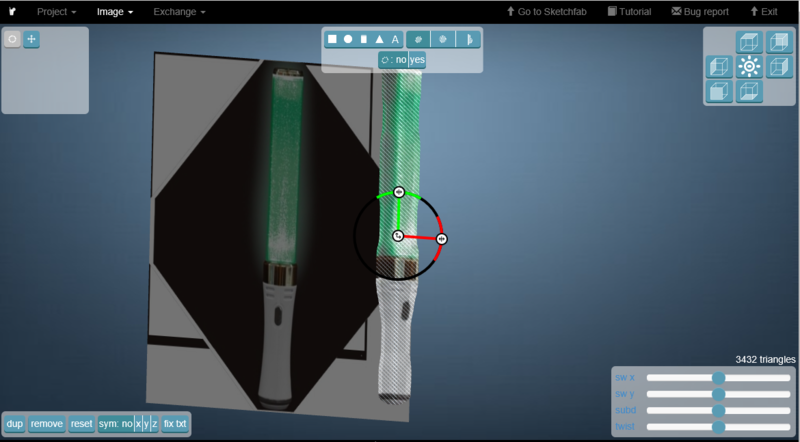 The 3D Cyalume has been uploaded to Skechfab. Change the Download setting to ‘Free’ and download it. Open the ‘model’ folder unzipped. 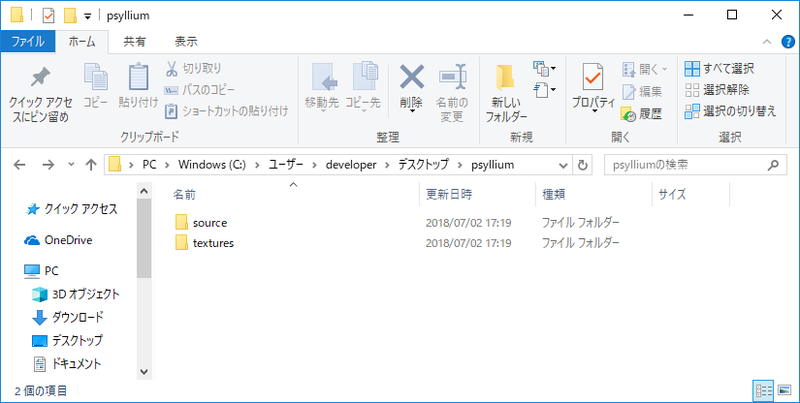 Select all the following files to upload to STYLY. 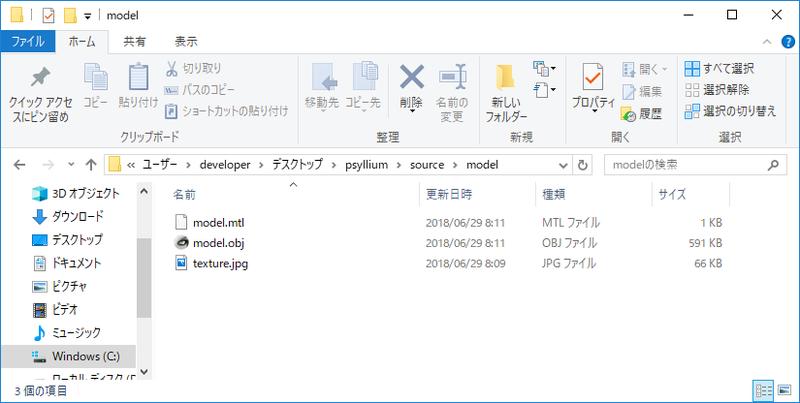 Place the uploaded model in the Editor from ‘My Models’. 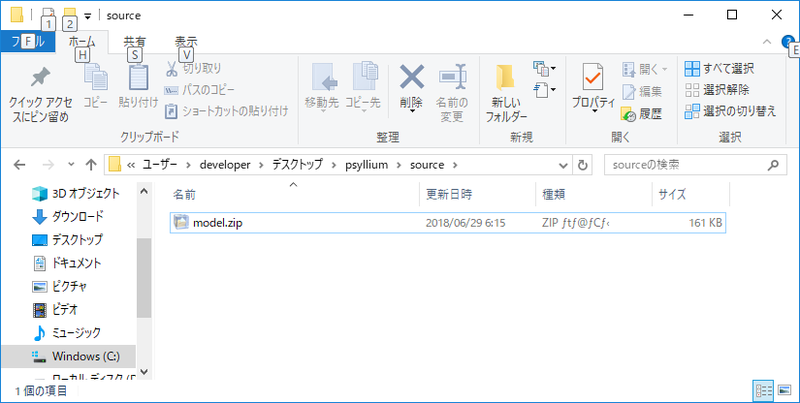 The model looks too large so that even StartPosition cannot be seen. OK, let’s scale down the model. 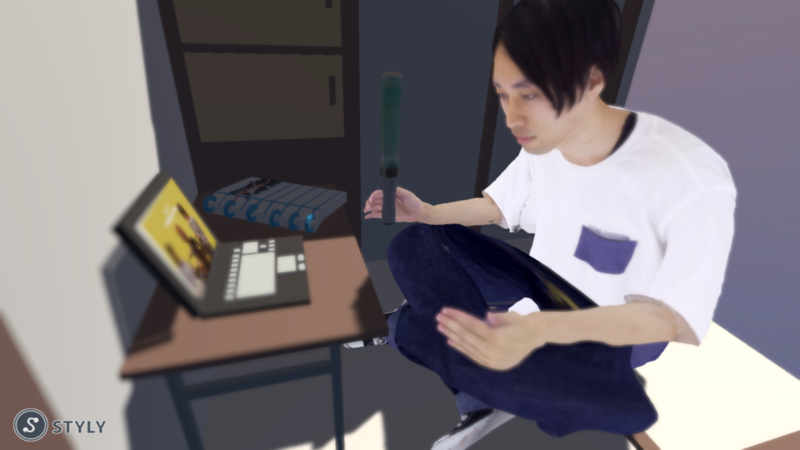 Let Chujo_P(@chujo_hell) hold the 3D Cyalume. It’s finished now. This time, I explained how to use Smoothie-3D and how to upload the model to STYLY. Once you get familiar with the tools, you will be able to create an animal, guitar, Hatsune Miku and etc. from a single image. If you cannot find the 3D model you want in STYLY, you can make it as long as you have the image!